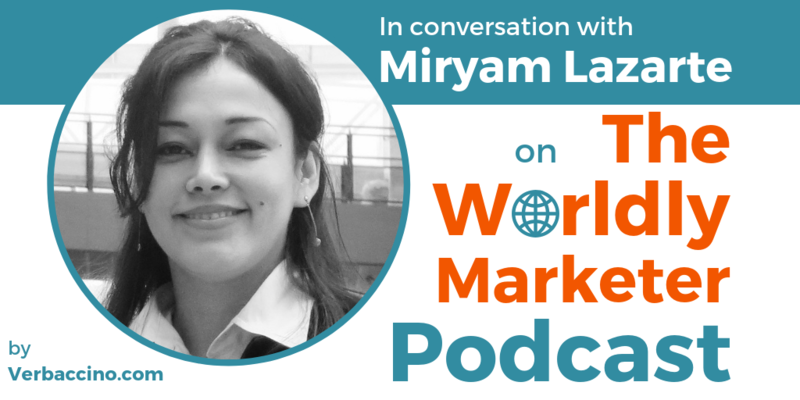 Miryam Lazarte was first featured on episode #008 of this podcast. She is the Founder and CEO of LatAm Startups, a non-profit corporation based in Toronto, Canada. In her role as CEO, Miryam manages the organization’s day-to-day operations, and provides new ideas and projects to connect Canadian and Latin-American technology ecosystems. Through her organization’s LatAm Hub program, in particular, Miryam has been bringing market-ready tech startups from Latin America to Toronto or to New York, and then helping them to scale globally from there. Participants of the program take advantage of a transitional space where they can identify opportunities to go global while having their startup headquarters or partnerships based in North America. The LatAm Hub offers a three-month « soft landing” program, as well as one or two-week bootcamps for startups looking for market validation. Catch Miryam’s insights on what’s trending in the LatAm tech space, and why today’s startups need to take a global perspective – and some risks – in order to be successful.